Gamification has become a buzz word today. Everyone is talking about it but only a limited few are successfully applying the principles to improve living. But the few applying gamification are reaping great success and with much fanfare, adding to the buzz. Advent of total digitization of work, ERP and corporate social media is making adoption of Gamification very friendly and straight forward! Therefore I believe gamification is the next tectonic change that we will be experiencing in this and next decade. Recruitment industry is also undergoing dramatic change. Social Media is seen as a huge opportunity and social hiring is catching on as a wild fire. These changes are forcing recruitment companies to upskill recruiters to hire socially using Facebook, Twitter, LinkedIn etc. 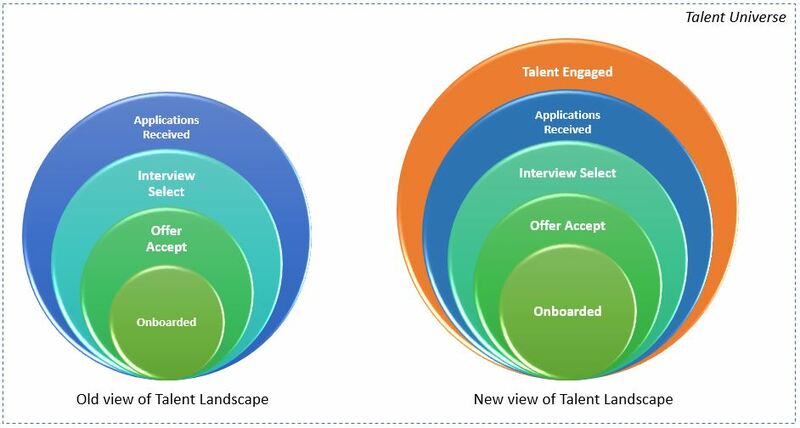 However social recruiting requires paradigm shift among recruiters who today are more adapted to job board hiring where recruiters follow a transactional marketing approach. To be successful in social hiring, one needs to be good at networking and relationship building and companies are finding hard to bring this required paradigm shift and get recruiters to follow a relationship marketing approach consistently. Change is required among recruiters who are in the age group 20-35 that has experienced game and gamification since their childhood and are receptive to it. Gamification has methods to bring a person to experience, up-skill and bring mastery among participants. A skill development program needs to be in these phases to bring any lasting change. Gamification fits very well in places where one wishes to encourage competition. Time and again gamification has been successfully implemented among sales teams and call centers to improve productivity. Recruitment has always seen as a stressful job. Adding FUN to it can go a long way in improving quality of life and thereby reducing staff attrition and productivity. Gamification inherently brings the element of fun and therefore is apt for the situation. 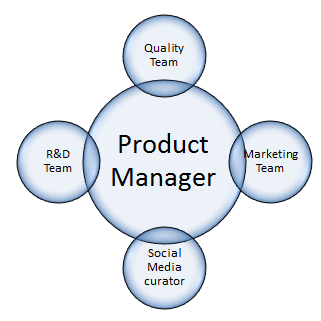 Team work is seen as a major motivating element and thus gamification uses this element to its benefit. Recruitment firms are moving from individual star performance and winner takes it all mentality to a more team driven, process driven approach. Gamification can aid the over all movement and support the transition. My next blog will deal with what gamification is and how exactly game elements and game design could be used to improve recruiter productivity and get recruiters to adopt social recruitment. ARE U STUCK WITH WEB 2.0 MINDSET? most companies are still stuck WITH web 2.0 mindset and are using the banner as they would use in a website; to communicate their brand promise or about their cash cow products. Facebook has largest percentage of active users and people follow newsfeed very regularly and therefore Facebook is all about NEW! One cannot put a banner and leave it for the next generation to change! However one could use banner to communicate corporate brand but should continue to bring new photos to do so. Therefore banners should communicate fresh ideas all the time and serve a business purpose. 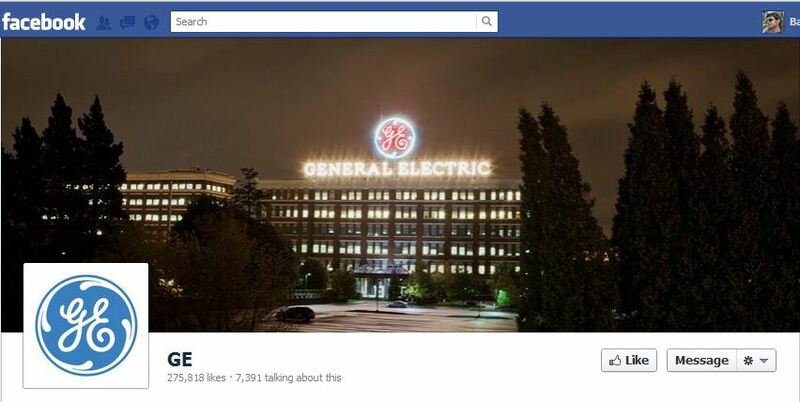 Below GE has shown its office but I feel GE could have better utilized the banner by communicating a purpose by using text in the banner. FACEBOOK IS A SOCIAL PLATFORM, REMEMBER? Being social also means being helpful. Therefore the banner should not be used to JUST communicate company’s identity or acheivements, it can and should only communicate value/benefit to the viewer! Its matter of perspective! Perhaps good use of banner is to communicate new launches, special deals, offers, innovative ways of better using the product, etc. Apple is using their banner to show their new product release iPad3. SHOULDN’T MARKETERS USE EVERYTHING TO COMMUNICATE SOMETHING? Not using the banner to communicate a point sufficiently and clearly is wasting a precious scarce resource that marketers cannot afford! If using some text is the solution. Isn’t not putting a banner at all a crime? 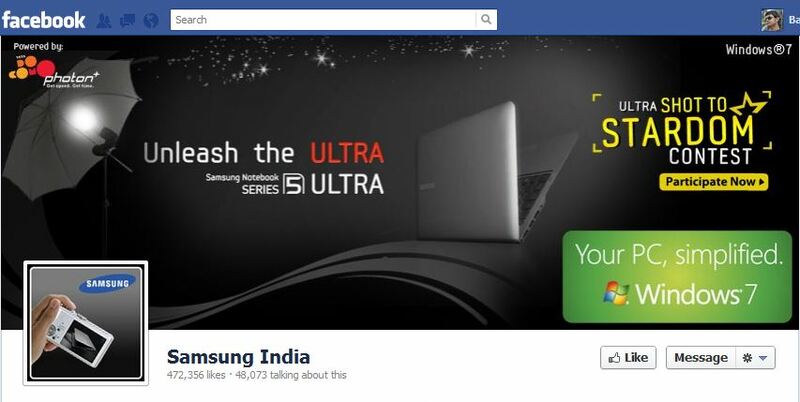 I welcome more suggestions on innovative ways of using Facebook Banners. Please share your ideas.